Hello everybody! 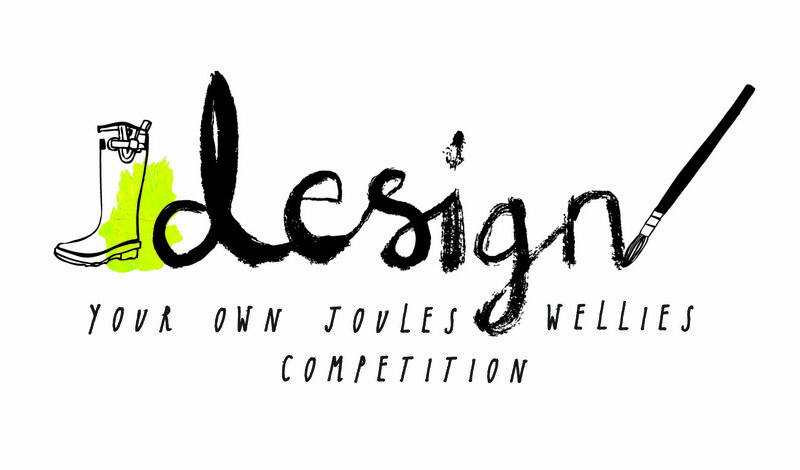 It's a short but sweet one this time, to inform you all of this fab competition that Joules currently have open for all you budding designers out there! 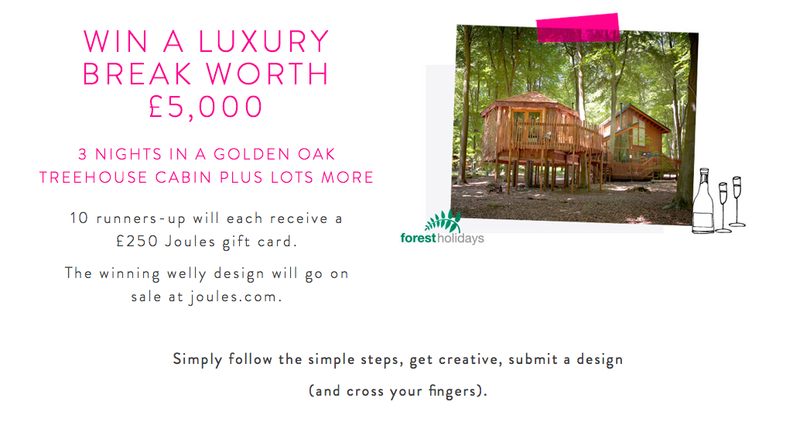 All you have to do is design your welly here in their interactive competition tool (which is actually pretty entertaining and easier than it sounds) and one lucky winner will see their design put into production (all proceeds going to Charitably Joules), along with a Forest holiday worth a whopping £5000 (the perfect setting to wear a good old pair of wellies, no?) 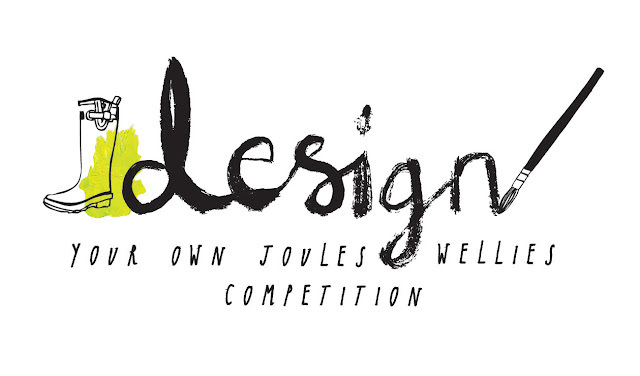 Sound like welly design is your calling? Go ahead and enter here!